With the holidays right around the corner, many parents are struggling to find their children the perfect gift. If your child is more of an outdoorsy type, you may want to focus your search on presents like enrollment in a summer camp, which offers a season’s worth of unforgettable experiences. You might also look for fun and functional products suited to spending time outdoors, as explained below. What Are Good Gifts for Children Who Love the Outdoors? A digital camera can be used to take pictures of stunning nature scenes. These devices are easy to use, and pictures can be stored locally or saved to your computer. If your child takes some truly impressive snaps, have them printed and framed for all to enjoy. A bug-catching set allows your budding entomologist to study all manner of insect. Many kits come with butterfly nets, tweezers, magnifying glasses, bug carriers, and transfer capsules to release these little critters back into the wild. You can also purchase a book on insects to help your child learn about the bugs they catch. Kids who love the outdoors are sure to enjoy spending time at a summer camp. Many facilities offer a wide range of activities, from sports and hiking to arts and crafts, making them ideal for kids with varied interests. Not only are summer camps great fun for kids, but they also help foster personal development. Your child will be surrounded by counselors invested in helping them grow while spending time with their peers in a fun and fulfilling outdoor environment. When it comes to summer camps in New England, few can rival the experience offered by Camp Walt Whitman. 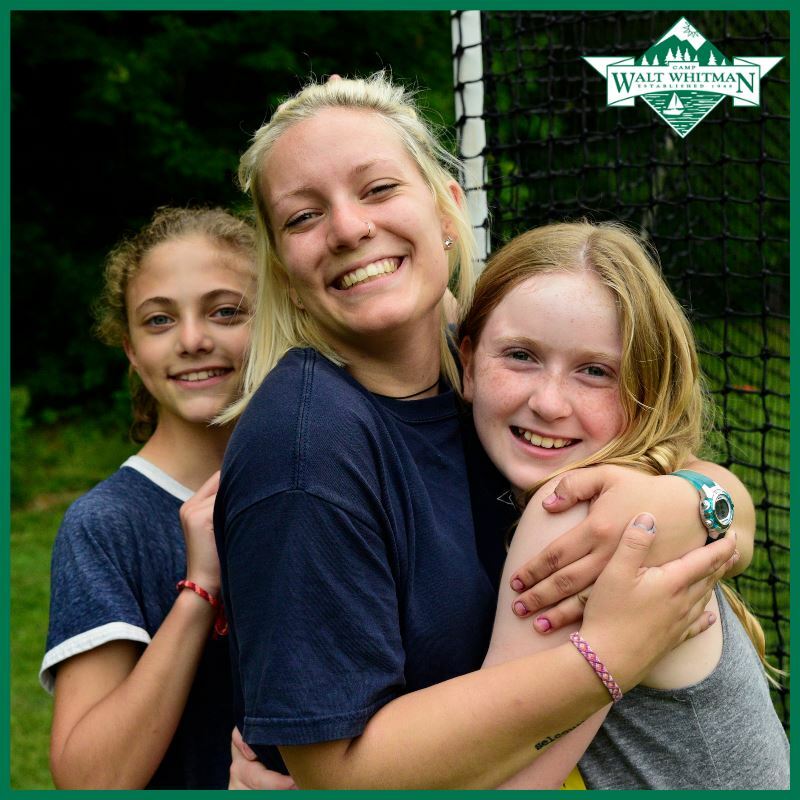 For more than seven decades, the sleepaway camp has offered a range of fun outdoor activities, including waterskiing, hiking, canoeing, drama and music programs, and woodworking. The counselors are dedicated to caring for your child’s physical well-being as well as providing opportunities for personal advancement. Not only do kids learn essential life skills at this camp, but they also build long-lasting friendships. Learn more about programs and activities for the upcoming 2019 season by visiting the website. If you’d like to learn more about enrollment, call (800) 657-8282 today.